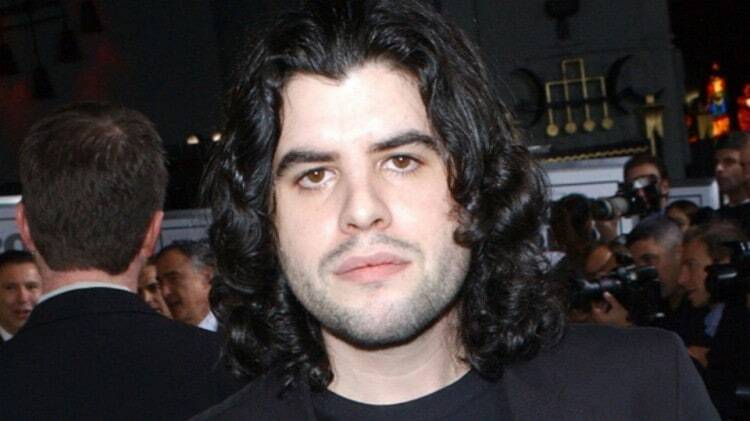 News of Sage Stallone’s death struck the Hollywood industry like a tornado intensely piercing through the hearts of his family and friends. One can only imagine the pain and grief felt by the family especially his parents. Sage, the eldest son of legendary actor Sylvester Stallone was found dead on July 13, 2012. The unfortunate event would have been received with what we prefer to call the normal feeling of grief. But this was not the case as the news was received in the middle of uncertainties and tussle regarding his abrupt and strange quietude. Having said that, here is what we know about the death of the late actor. Sage Moonblood Stallone was a known name in the movie industry. Like his father, he was a notable actor and also a film producer and director. Born on May 5, 1976, he was the son of Sylvester Stallone and his first wife Sasha Czack. Sage and Seargeoh Stallone are the two sons of Sylvester and Sasha. He had three half-sisters; Sistine, Sophia, and Scarlet Stallone, Sylvester’s daughters with his third wife, Jennifer Flavin. For his love for arts, he attended the University of North Carolina School of Arts. As an actor, he starred alongside his father in a few hit Hollywood movies. 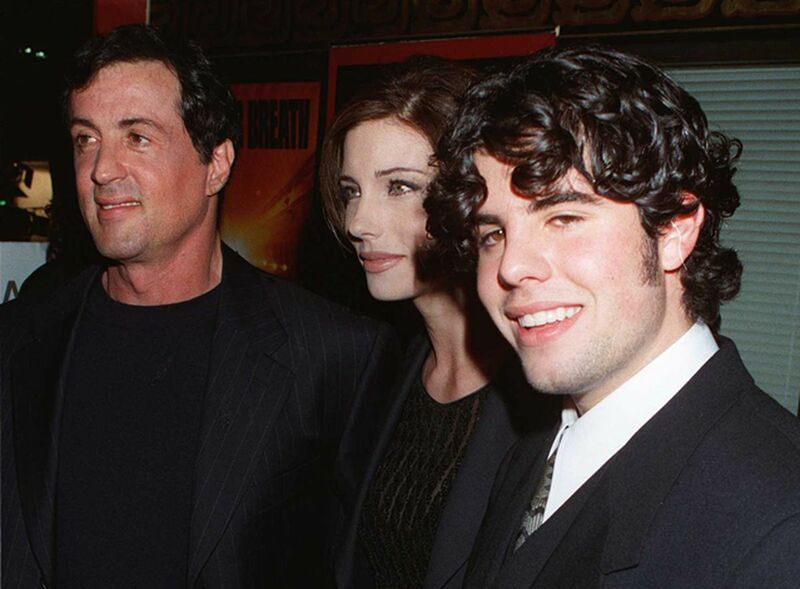 As a matter of fact, Sage Stallone made his debut in one of the Rocky Franchise Rocky V alongside his father. There, the duo played father and son in the movie. Sage is also known for a lot of directorial works. He was last seen on-screen in the film The Agent (2010). On the fateful morning of July 13, 2012, Sage’s housekeeper in Los Angeles had gone to check on him after being asked by his mother to do so. The housekeeper did as was instructed only to find a lifeless Sage laying alone in his room. According to reports, before he was found dead, no one had heard from Sage for days, which was why his mother decided to check up on him through his housekeeper. Unfortunately, he was already dead and this, of course, left his parents and everyone else confused, in shock and in grief. A funeral was held in his memory at St. Martin of Tours Catholic Church in Los Angeles, on July 21, 2012. He was buried at Westwood Village Memorial Park Cemetery. See Also: Who Was James Heltibridle from The Walking Dead? How Did He Die? At the scene of his death, no drugs or traces of drugs were found. It was reported that some prescription bottles were found at the scene, albeit, they were empty. To be precise, it was an over the counter Tylenol, a pain relief drug that was found. After an autopsy report, it was reported that Sage Stallone died of coronary artery disease which was caused by atherosclerosis. It had been speculated that the former filmmaker died as a result of drug overdose. This speculation soon formed a topic of discussion on various media platforms leading to various assumptions regarding the death of the entertainer. Sage was perceived as an addict by so many when he was alive, which was why the overdose reports took precedence at the time of his death. More so, this was always the notion in many sudden celebrity deaths in the entertainment industry. But in his report, Lt. Fred Corral of the coroner’s office, said that the only drug found in him was the pain relief drug. The report also revealed that no traces of drugs were found in his system as speculated by the public. This, in a way, wrecked the initial public opinion that surrounded Sage Stallone’s death. The drug allegations were what pushed actor Sylvester Stallone to make a public appeal asking that such reports about his son’s death be dropped. The family was already going through a lot and requested to mourn their son and brother in peace. It was indeed a great relief for the entire Stallone family when the coroner reported no trace of drugs or drug overdose in Sage’s system. However, Sage Stallone’s death still remains a mystery to most people especially as there were arguments about the possible cause. To the family, they have eventually known the cause of his death; but for some others, the question ‘what could have brought about atherosclerosis?’ continues to linger in their minds.